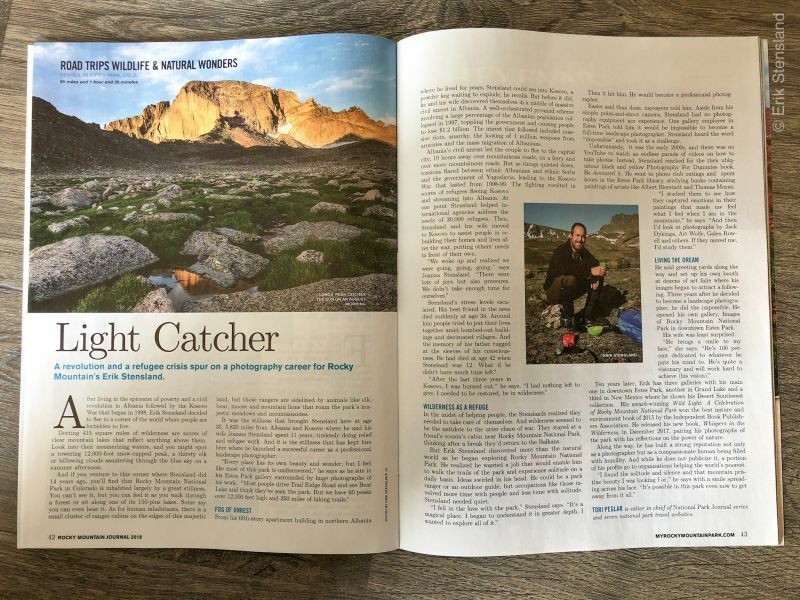 I was very honored to be interviewed for the 2018 edition of the Rocky Mountain Journal a publication by Active Interest Media that is designed for people planning to visit Rocky Mountain National Park. 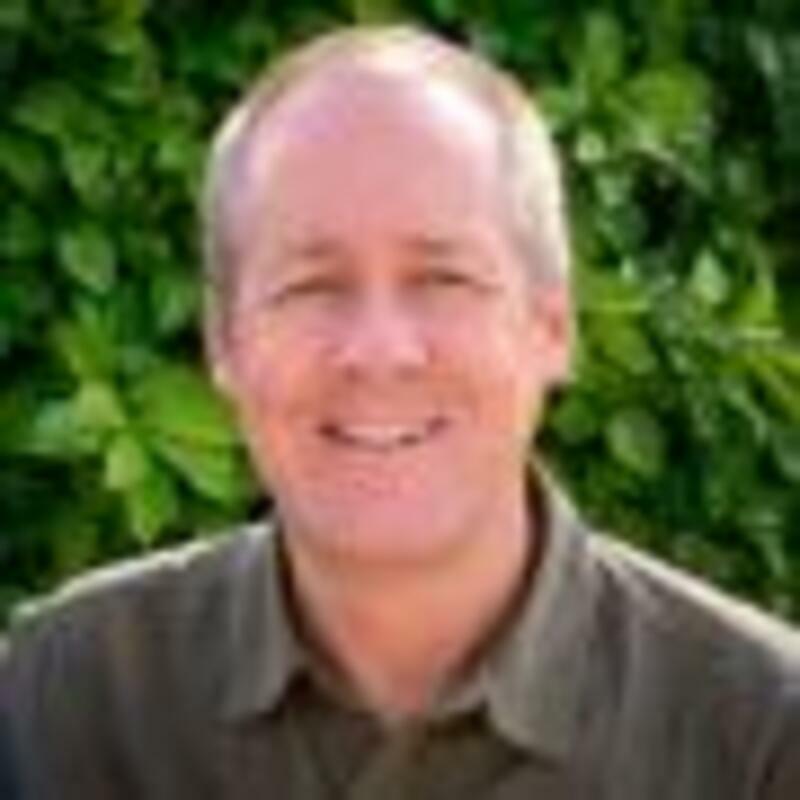 It gives lots of helpful hints about things to do and places to go. I've supplied them with images over the years and have provided several cover images for them as well. In this issue they really did a high quality job digging into my background, my motivations and my passions. It was definitely one of the best interviews and articles that has been done on me. Check it out at your local news stand or you can buy your copy on Amazon.